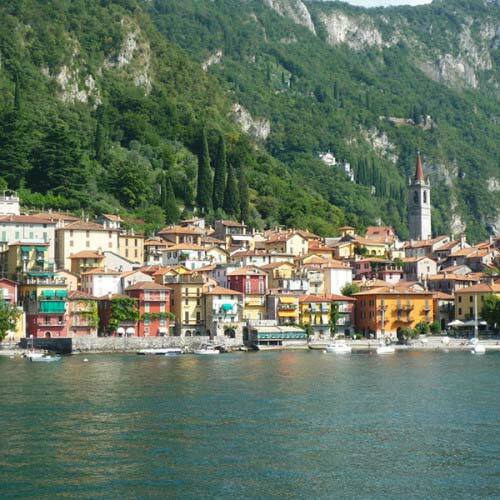 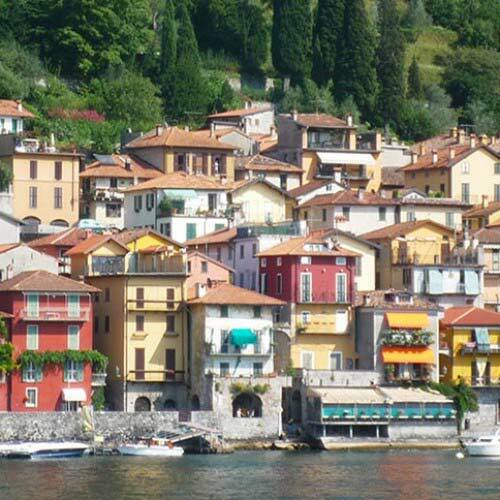 Varenna Lake Como: tourism in the enchanting fishermen village. 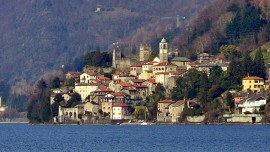 Get a stroll on the Walk of Lovers, visit its villas and the Castle of Vezio. 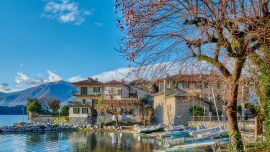 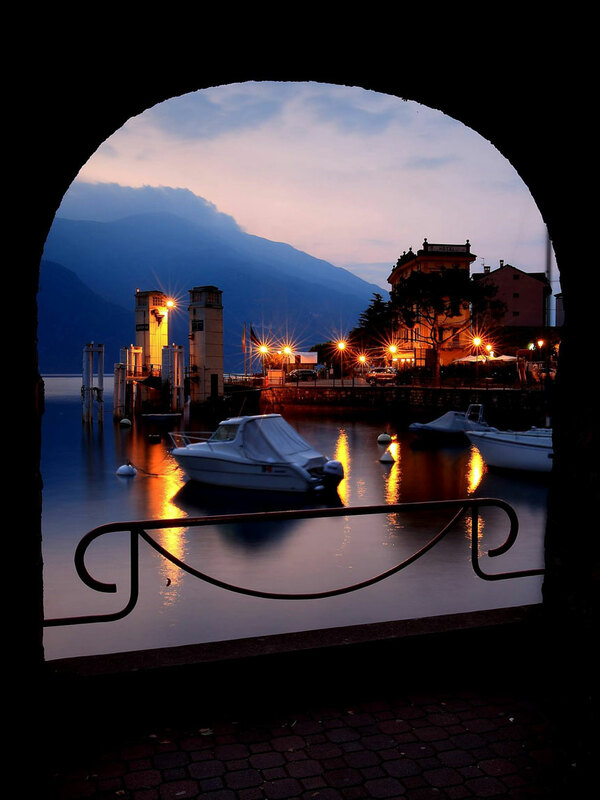 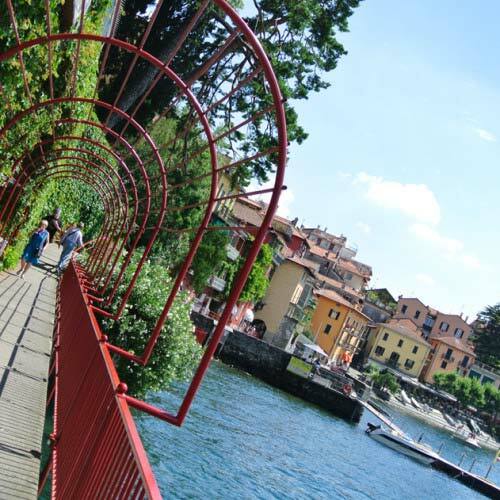 An old fishermen village on lake Como with a very romantic and enchanting lake promenade. 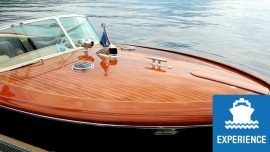 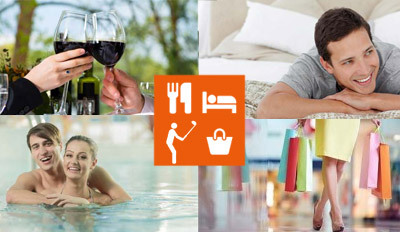 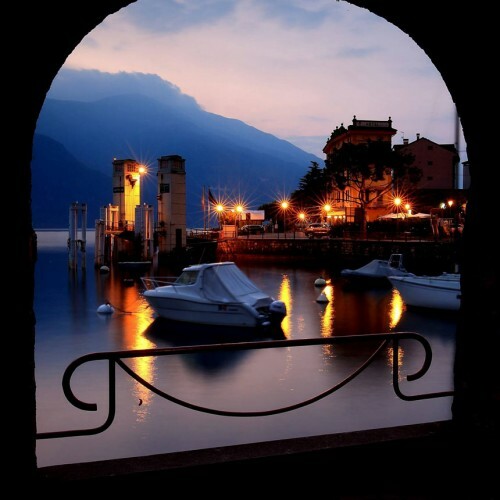 Discover Varenna and enjoy your stay! 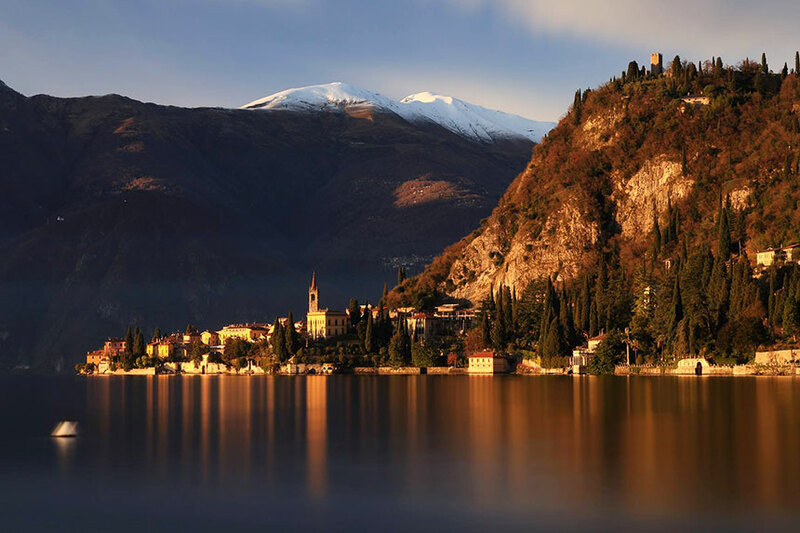 Varenna is a small village located at the mid-point of the eastern shore of Lake Como extending to the slopes of the mountain on which the castle of Vezio tower stands out. 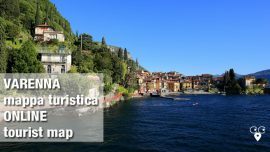 Varenna is a really enchanting place with its medieval center and the main square (old Roman Forum) with its churches and villas. 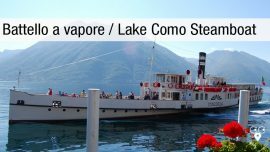 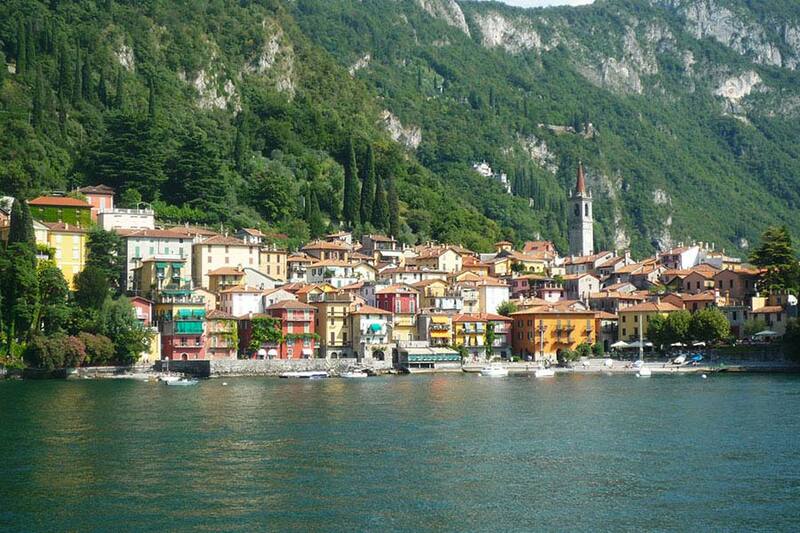 From Varenna, you can take the ferry to get to Bellagio, Menaggio, Colico, Lecco. 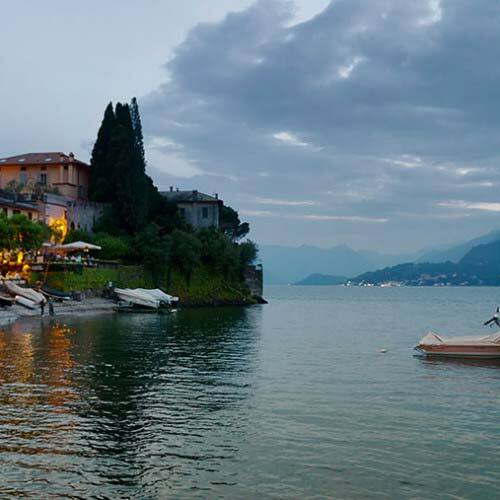 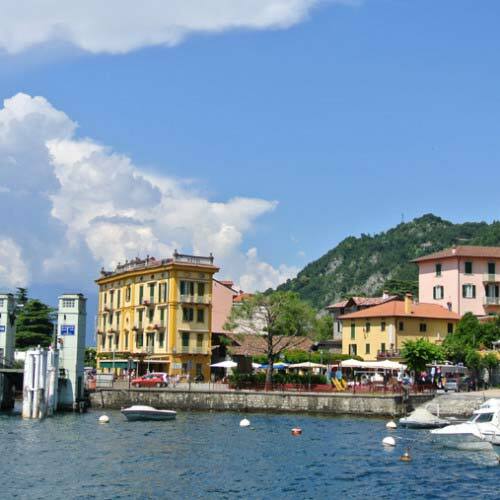 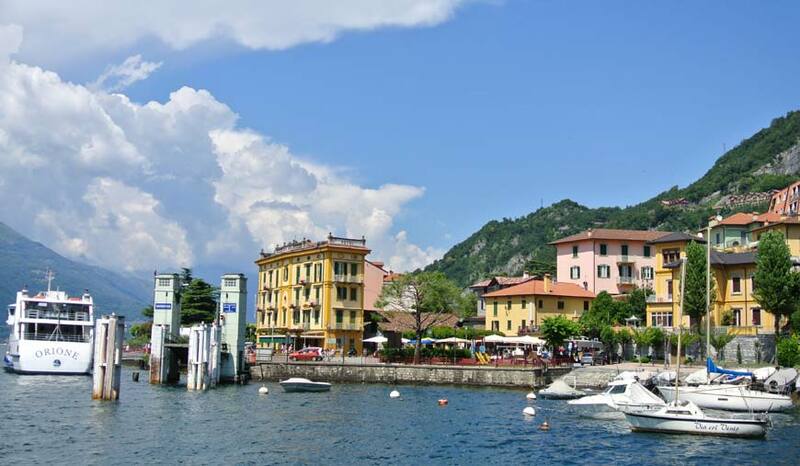 Visiting Varenna you will be impressed by the enchanting lakefront promenade where you find shops, bar and restaurant. 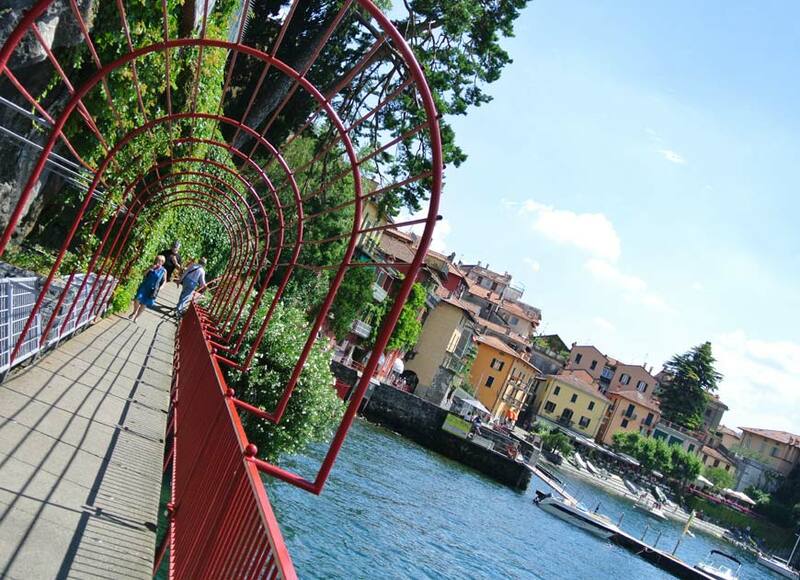 Here you stroll on the “Walk of Lovers”, take a picture to remember your stay in Varenna! 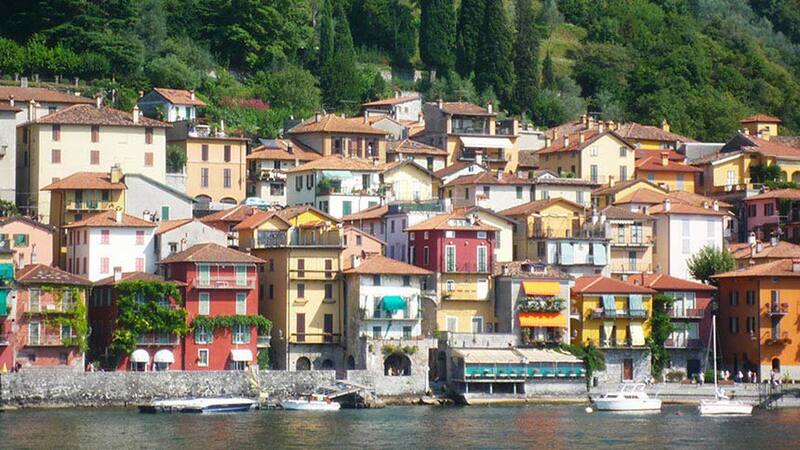 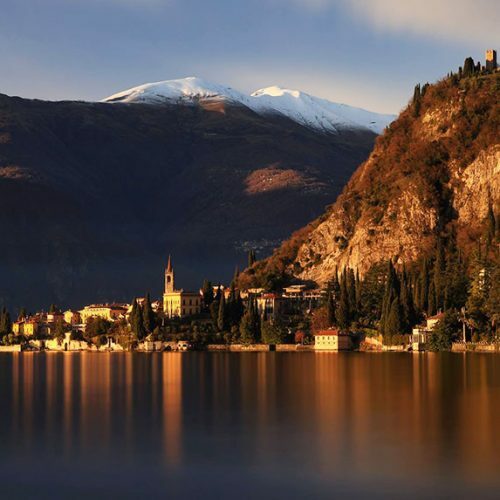 Discover Varenna and you’ll fall in love with! 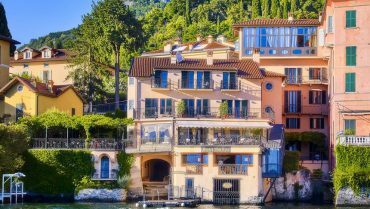 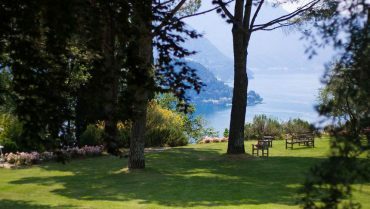 The two villas overlook Lake Como with their fantastic gardens. 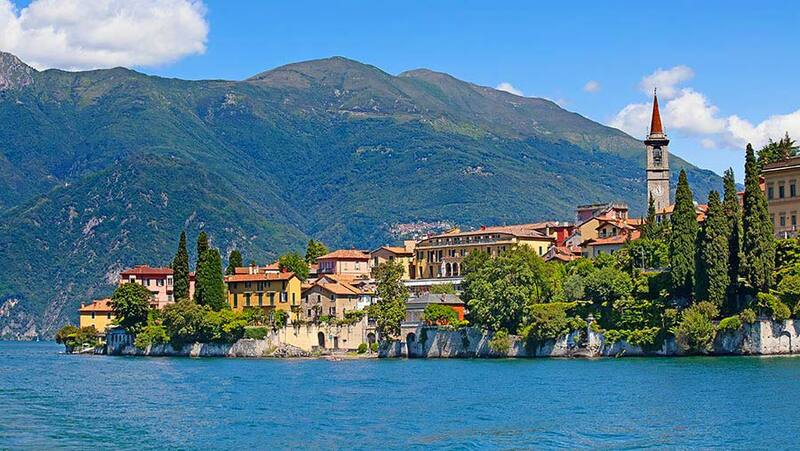 Villa Monastero is an international conferences center where world-famous people come to. 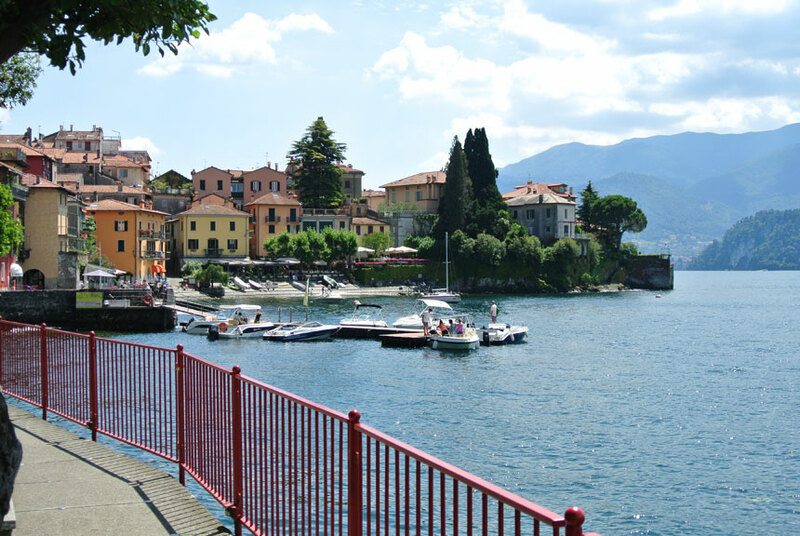 Even the Nobel Prize winner Enrico Fermi has been here, looking at the physics lesson in Varenna. 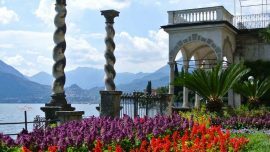 Villa Monastero is known for its fantastic botanical garden and museum house too. 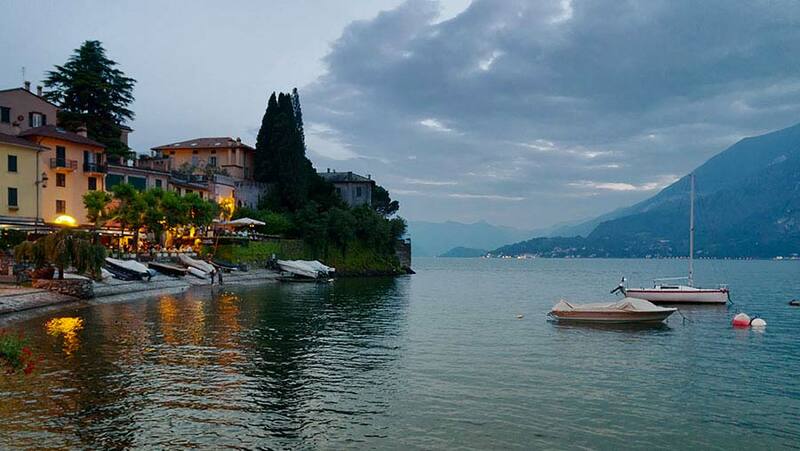 The close Villa Cipressi is instead a hotel that opens its gardens to the public. 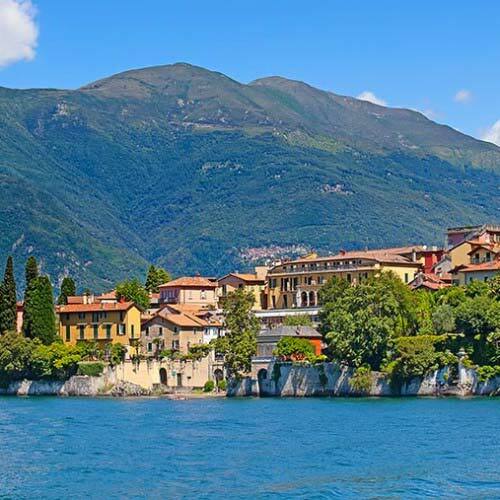 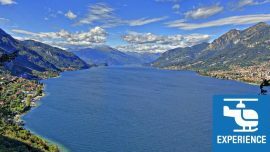 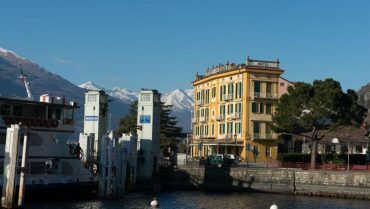 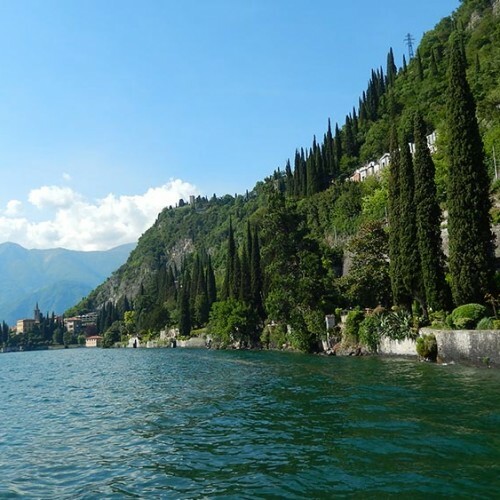 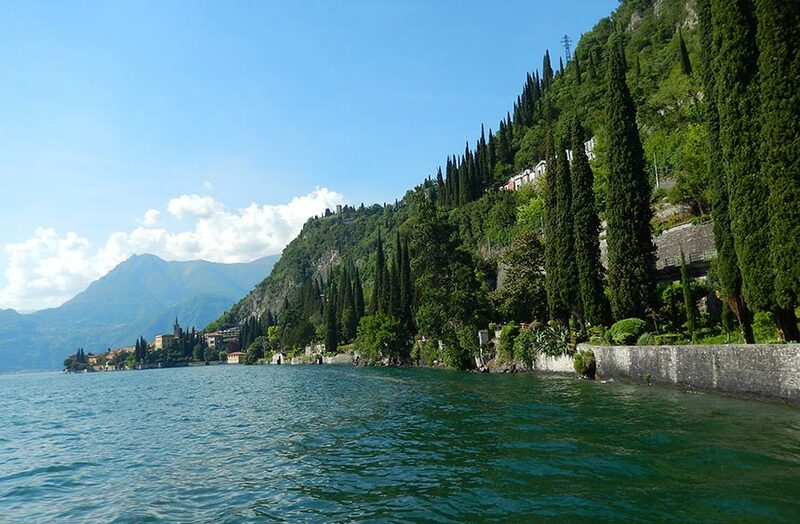 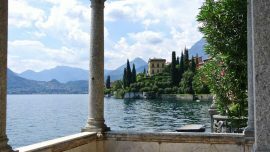 Here you can walk among rows of cypresses and along avenues and terraces degrading towards lake Como rich in flowers and Mediterranean and exotic plants. 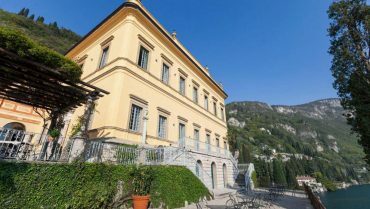 The museum retains a remarkable collection dedicated to the sedentaery and migratory avifauna of the Larian territory, with a scientific library of historical importance. 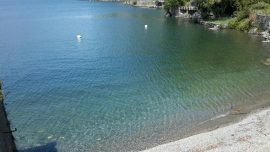 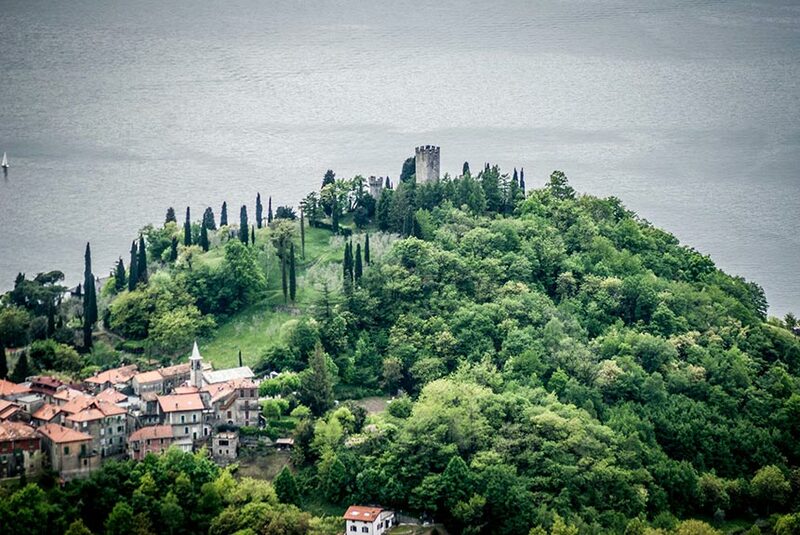 Just a few steps from Varenna in the upper part of Perledo is definitely worth a visit to the Castle of Vezio. 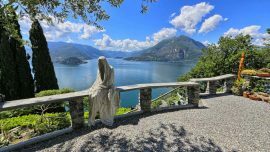 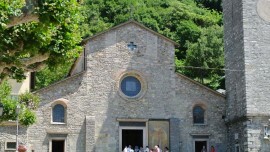 The legend tells that Queen Theodolinda has spent the last years of his life here. 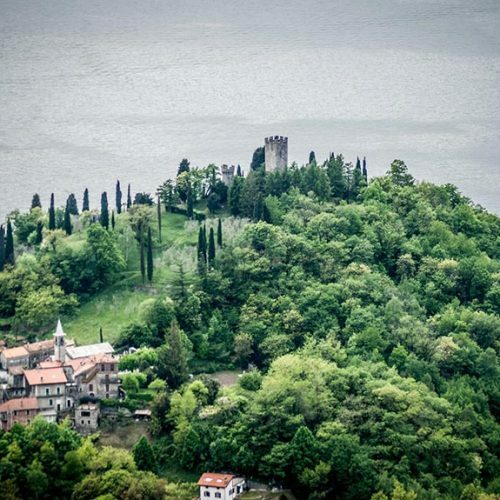 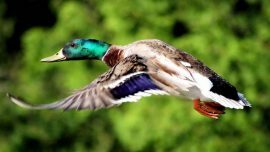 The castle is open to the public for visits: from the gardens you can admire great views of Lake Como and attend to the falconry shows at several hours of the day (weather permitting), enjoying spectacular flying birds of prey thanks to falconers dressed in vintage clothes. 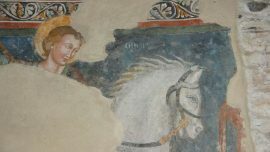 The castle houses a falconry home with a nursing and training center. 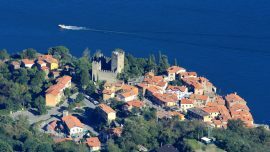 In the tower of the castle of Vezio you may visit a permanent exhibition on the various Lariosauro specimens found around Perledo and Lake Como.